Cheng Li produced a liquefied gas storage tanks in series, can be used to store the different nature of the liquefied petroleum gas (propane), propylene, ammonia, dimethyl ether, methanol, butadiene, butane, ethylene oxide, methylamine, etc.in low pressure liquefied gases at room temperature; volume from 10 cubic meters --- 120 cubic optional. 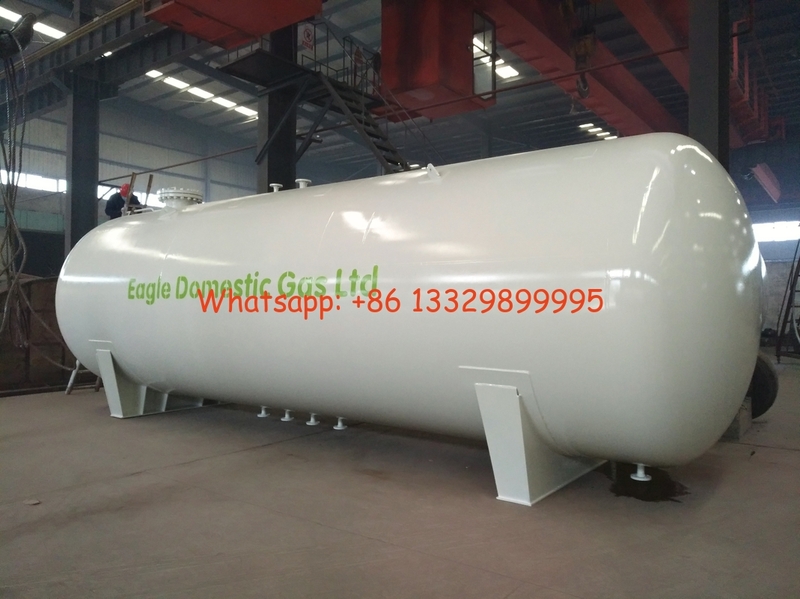 Besides, the lpg gas tank, Chengli Special Automobile Co., Ltd. could offer lpg gas trailer, lpg gas tank, lpg gas delivery truck, lpg gas dispenser vehicle, skid lpg gas filling plant, etc. 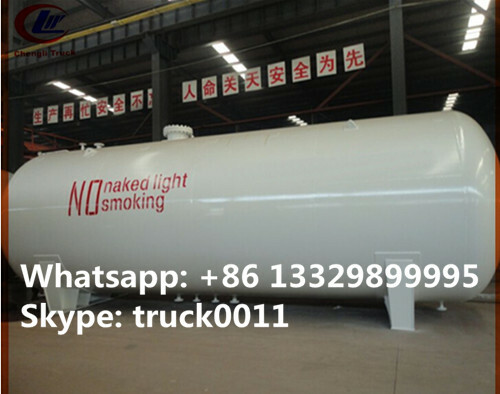 More information, please feel free to contact with Ms. Anita Deng.Bulk LPG Storage Tank is widely used in storing LPG, Liquid ammonia, Propane and other chemical liquid. We can supply tank volume ranged from 12 m3 to 120 m3 .New type storage tank can be used on board.Experience of ten years of manufacturing pressure vessel ensure reliable quality. Chengli Special Automobile Co., Ltd. is the leading manufacturer and supplier of lpg gas pressure vessels in China. 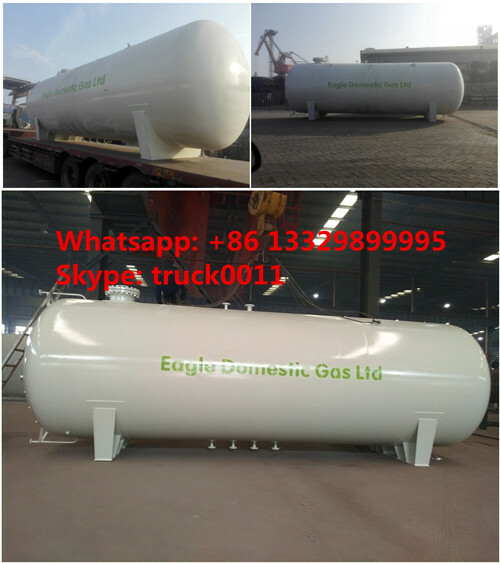 With many years’development, Chengli Special Automobile Co., Ltd. can supply surface lpg gas storage tank(5m3-200m3), underground lpg gas storage tank(10m3-80m3), lpg gas trailer(40,5m3-59.6m3), lpg gas truck(5m3-35.5m3), skid lpg gas plant(5-120m3), etc.And in 2016s, we have achieved the US ASME certificate for lpg gas pressure vessels, meaning we can design and mnufacture ASME standard lpg gas pressure vessels in our company and exporting, too. 1. Tank material: Q345 R ,design pressure: 1.77Mpa ,work pressure≤1.6MPa, work temperature≤50°C,Hydrostatic test pressure:2.22MPa, Air tightness test pressure:1.77Mpa.